The Big Farmland Bird Count has entered its fourth year to encourage farmers to find out about the birds on their farm. The Game and Wildlife Conservation Trust (GWCT) has called on farmers, gamekeepers and landowners to keep an eye out and record any bird species spotted on their land. Choice of location is optional but a ’good view of around two ha (4.9 acres) of the farm would be ideal’. 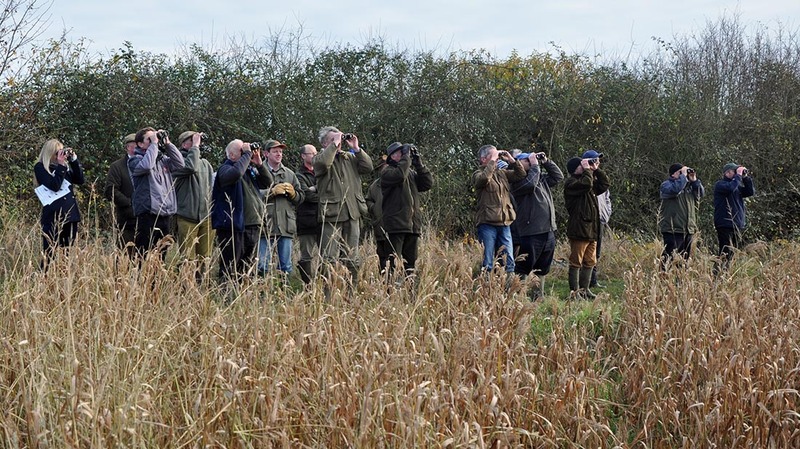 Spotters are encouraged to take as little as 30 minutes out of their day to help the GWCT highlight the 'good work done' by farmers and gamekeepers in helping to 'reverse the decline in farmland bird numbers'. Last year more than 1,000 farmers spotted 130 different species making the third bird count the most successful since it started in 2014. Findings included 25 Red List threatened species. Submit results online or via iOS and Google app CI Survey. The event this year will run from February 3 through to Sunday February 12.